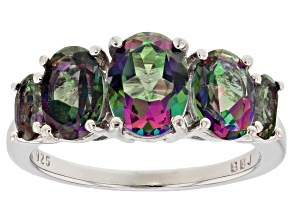 Show off your true colors with mystic topaz jewelry from JTV. 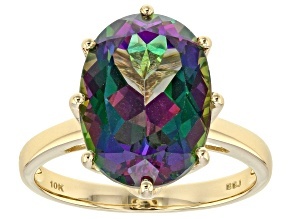 Mystic topaz jewelry is a very new phenomenon, first seen in the late 1990s. 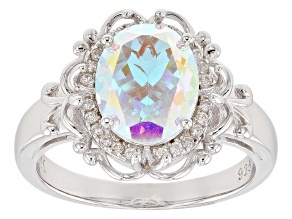 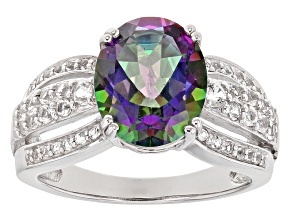 That's because mystic topaz gemstones are created using a newer technical technique called film deposition. 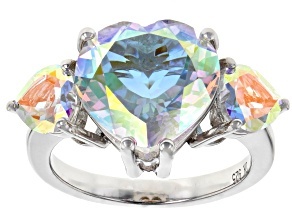 Through this technique, colorless topaz is transformed into a gemstone that displays deep, changing, and rainbow-like colors. 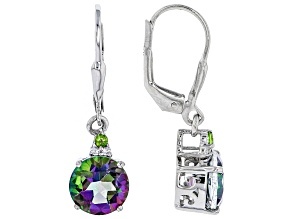 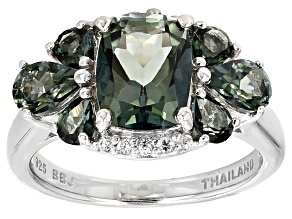 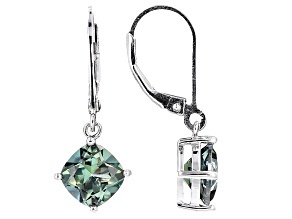 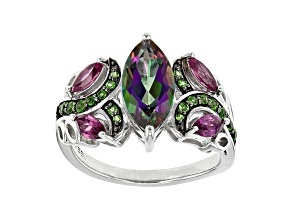 Generally, mystic topaz jewelry contains particularly vibrant greens, blues and purples. 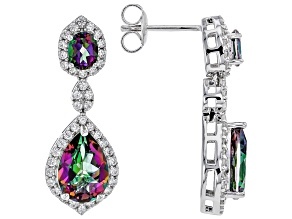 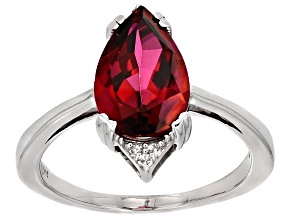 This gives the affordable mystic topaz jewelry a very different look than blue topaz jewelry, pink topaz jewelry or white topaz jewelry, all of which you can also find at JTV. 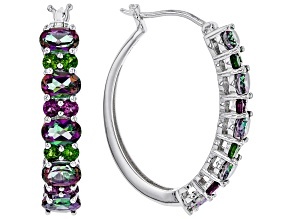 If you can't decide what color scheme to go with, why not choose all of them? 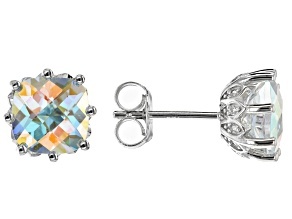 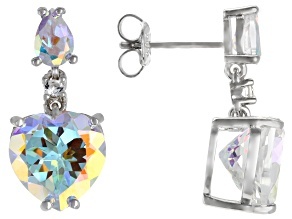 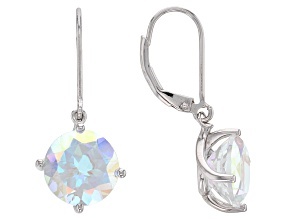 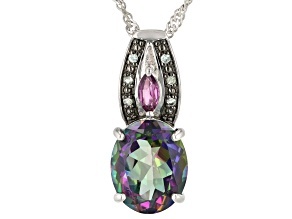 Mystic topaz jewelry matches well with neutral tones like beige, black or grey. 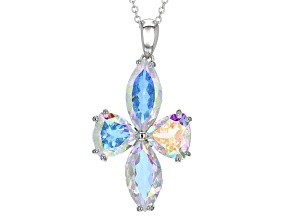 A solid, neutral top can be a great backdrop for a mystic topaz pendant! 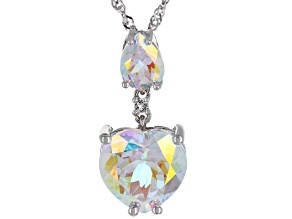 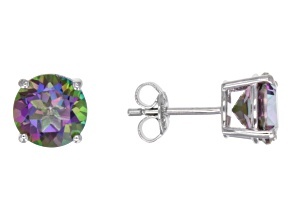 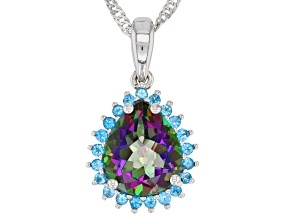 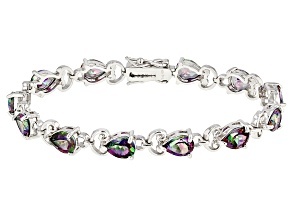 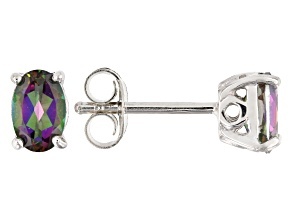 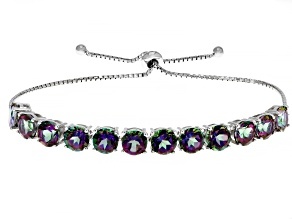 When you wear your mystic topaz jewelry you can be sure that your look is truly sparkling. 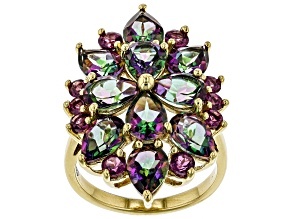 Show your confidence with the extra colorful glimmer of affordable mystic topaz jewelry from JTV.